FilipinaZ, the only fundraiser created by women, specifically for women, returns this year in celebration of the Filipina’s united strength to create, serve, and do good. To be held at Penthouse, 8 Rockwell this July 28-30, the fair not only has exquisite crafts in jewelry, fashion, and art on display, it also brings to light the true potential of a Filipina and her capacity to go beyond beauty, and generate impact thru genuine compassion. 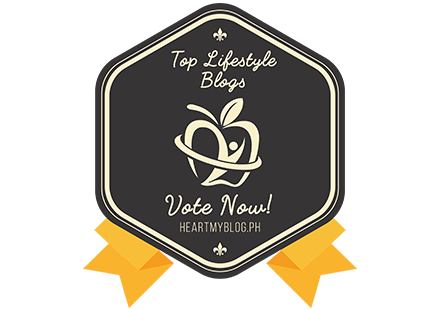 For years, the fair’s organizers, the women of the Zonta Club of Makati & Environs, have made advocating for the welfare of all women their lifelong pursuit. 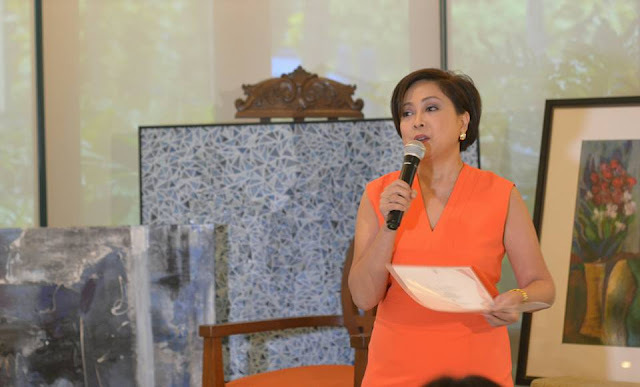 “All our programs, from women’s health services to livelihood generation and more are centered on uplifting women’s lives – and the proceeds from FilipinaZ will go directly to those programs,” shares Zonta Club of Makati & Environs President Armita Rufino. Set to grace the fundraising exhibit with fine jewelry is stylish modular day-to-night jewelry brand Alchemista. Frederick and Georgina Ong, the couple behind the brand, believes in creating pieces that help women look great as they transcend stereotypes, redefine what works for them, and be all they want to be. 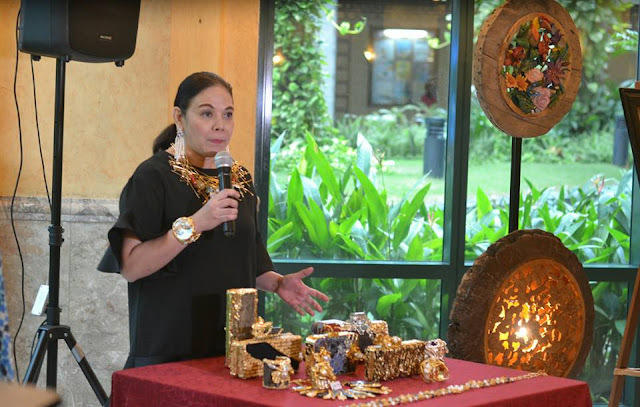 For FilipinaZ, Alchemista will unveil the much-awaited result of their collaboration with Kyooreo’s Charming Baldemor – hand-carved minaudières embellished with metals and semi-precious stones. 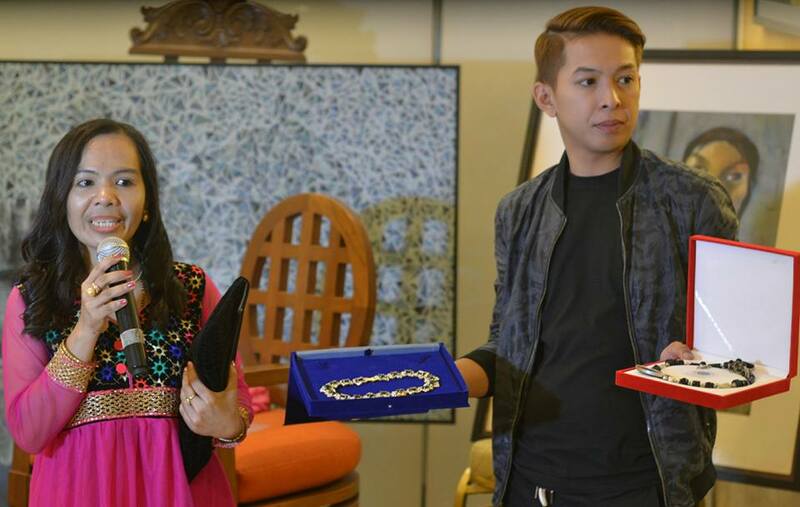 The jewelry label by designer Amanda Luym and her partner Cacay Moras-Server, All that Glitters will be selling handcrafted jewelry that can transform with the wearer and small fine leather goods proudly made in the Philippines. 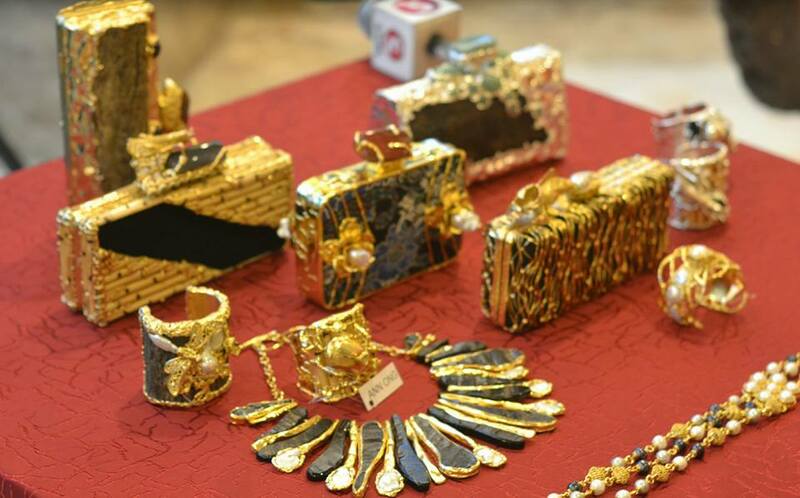 All that Glitters is known for using gems are authentically sourced from legendary mines all over Asia, Africa, South America, even the USA or unexpected European enclaves. 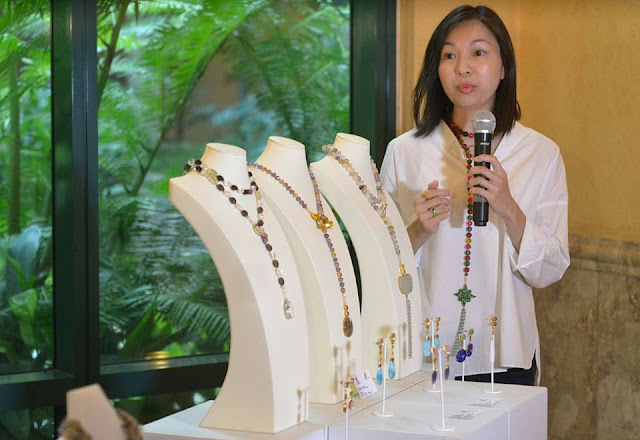 Among the roster of exhibitors is award winning jewelry designer Ann Ong, best known for handcrafted metal bracelets, neck pieces, and evening clutch bags that got her to win 3 Katha awards consecutively. 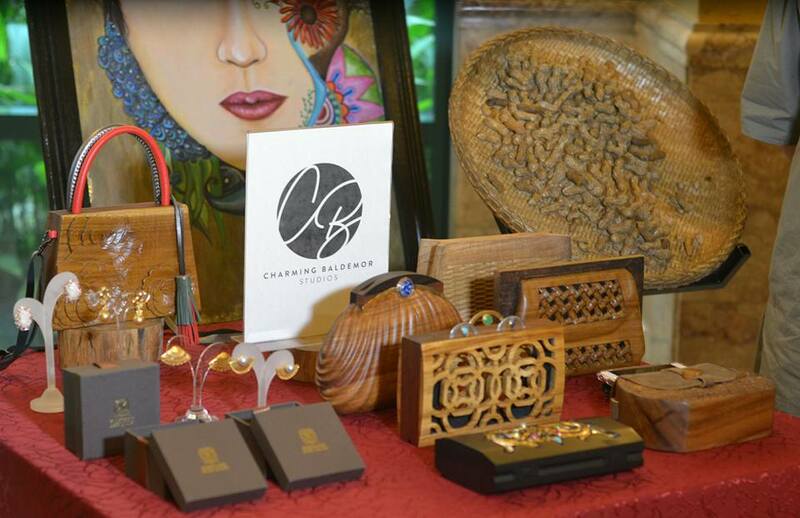 Juliana Santos-Garrett, through her label Eccentrics Limited, specializes in one-of-a-kind carabao horn jewelry. 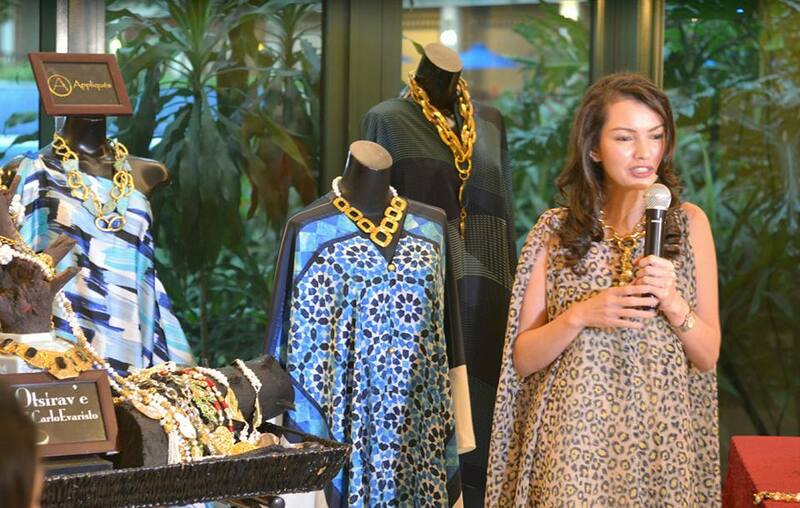 She collects, collates and combines disparate indigenous materials from all over the globe to create pieces that exude an eccentric style of elegance. Assembled by hand, her pieces cater to the bold and the fashion forward. Run by Ilonggas Kathy Sarabia-Babst and Kathy Gregorio-Anover, the Kathy & Kathy label is defined by its deeply-rooted expertise in handcrafted keepsakes and heritage jewellery, unique pieces made to carry the owner's sentiments, making it the start of a lasting legacy that holds personal meaning. A homegrown jewelry label, Kuwintas offers intricately-designed jewelry that showcase the best of breathtaking craftsmanship and exquisite refinement. 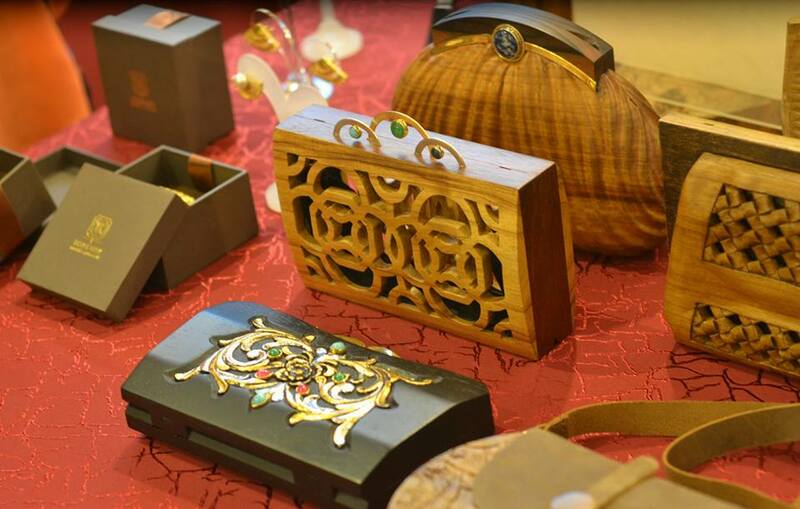 Their pieces range from the elaborate and opulent, to the fashion-forward and elegantly-designed. Drop by the booth of fashion accessory designer Carlo Evaristo’s label to check out his collection of one-of-a-kind handcrafted metal bracelets, neck pieces, and more. 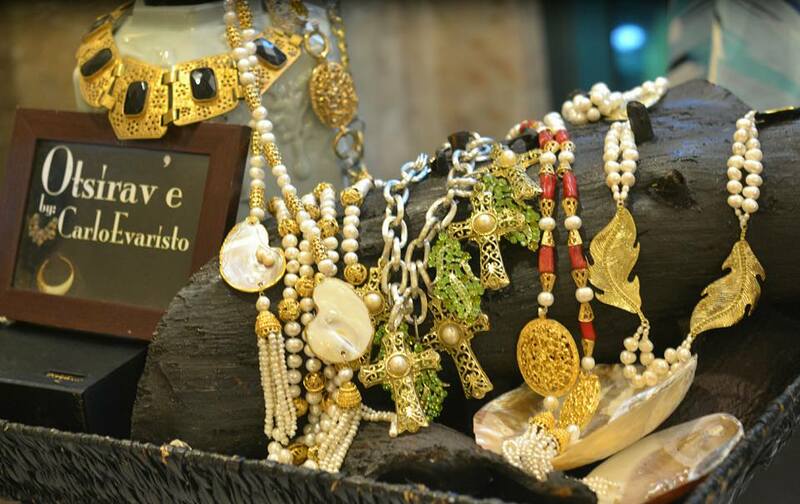 A stunning showcase of Filipino raw materials, Otsirav'e will bring you lavish artisanal statement jewelry that doubles as wearable art. 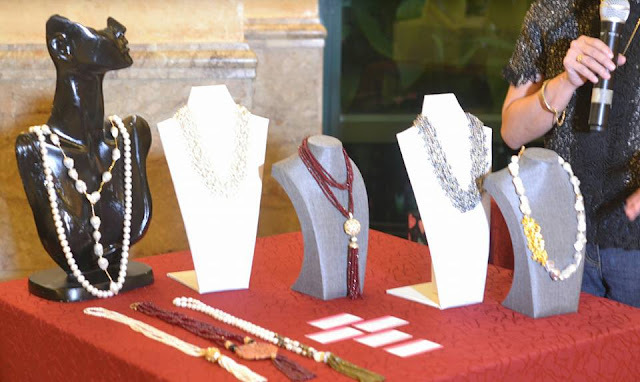 Gorgeous accessories made of pearls, semi-precious gems, gold, and sterling silver, Catherine Trillana's brand of high-end jewelry puts together a fine collection of bold fashion statements to punctuate every woman's stunning ensemble. Doro Barandino’s eponymous clutches and jewelry label is set to exhibit the designer’s signature geometric and architectural-shaped minaudières, as well as soft-leather clutches and gold-plated brass jewelry. A D’Oro Barandino design features an aesthetic that’s never overwrought, and has a certain graphic symmetry and linear clarity to its style. A product of the Kababaihan project by the Zonta Club of Makati and Environs, these colorful bags were crafted in the spirit of advancing the status of women thru their empowerment, and reflect the Filipina's potential for greatness. Established by pedagogy and enriched by time, the works of multi-awarded realist painter Mario Panis is set to be on display for people to see his originality and talent up-close. The breadth of his expertise extends to portraits, landscapes, still life and nudes in oil, watercolor and pastel. In addition, his penchant for realism led him to win prestigious awards. A well-known Filipino critic even described his work as "unnervingly real, locked as it is in the stupendous superiority of his work." 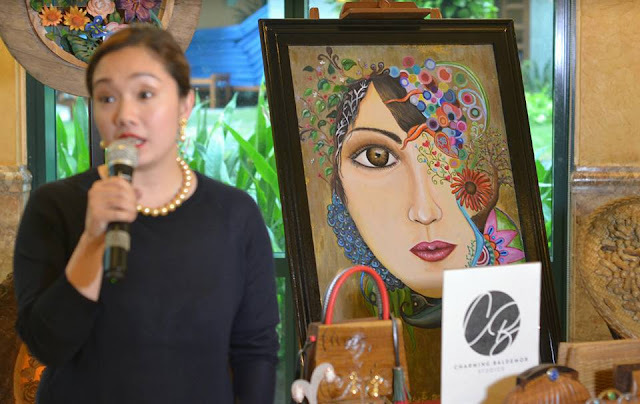 FilipinaZ will also unravel the artistry of painter Ronna Manansala. Her stunning artworks not only show bold colors and sure brushstrokes, her take on female themes evoke a unique depiction of grace that is distinctly rural and honest. Ronna’s ability to bring women to life delivers truthful humility and raw strength in equal measure. A painter and a sculptor, Ronna is the granddaughter of Philippine National Artist in Visual Arts Vicente Manansala. 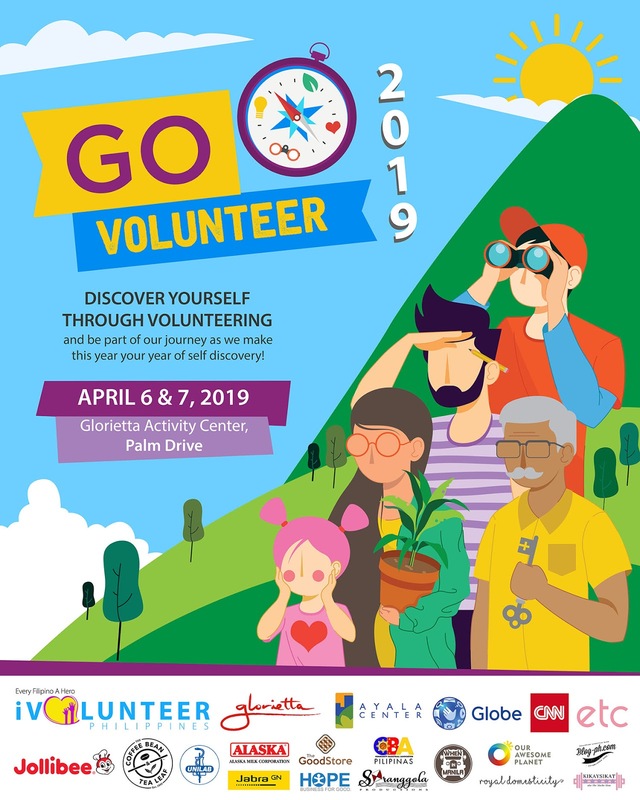 Painter and writer Boysie Villavicencio, on the other hand, will be showcasing a body of work that illustrates scenes of spirited underwater ecosystems bursting to colorful life – a collection of paintings that are both eye-catching and curiously serene. ZONTA’s very own Charming Baldemor is set to have her booth exhibit custom-made wooden minaudières as well as fashion accessories, collectible figurines, lamps, and furniture pieces from her shop Kyooreo: Baldemor Carvings & Sculptures. 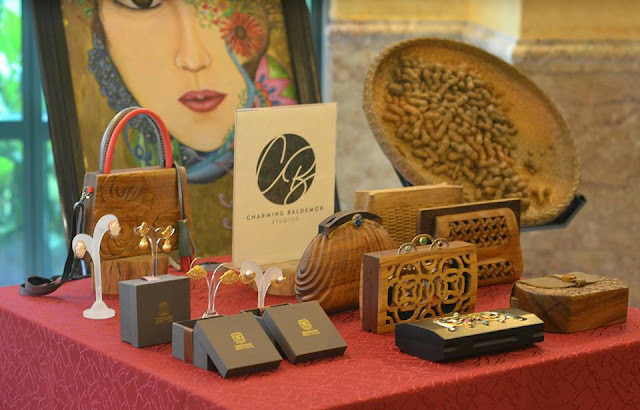 A carving and sculpting company from From Paete, the carving capital of the Philippines, Kyooreo specializes in capturing the essence of Filipino artistry thru decorative and functional handicrafts and high-end sculpture art pieces. Charming will also be unveiling the much-awaited result of her collaboration with Alchemista’s Georgina Ong – hand-carved minaudières embellished with metals and semi-precious stones. 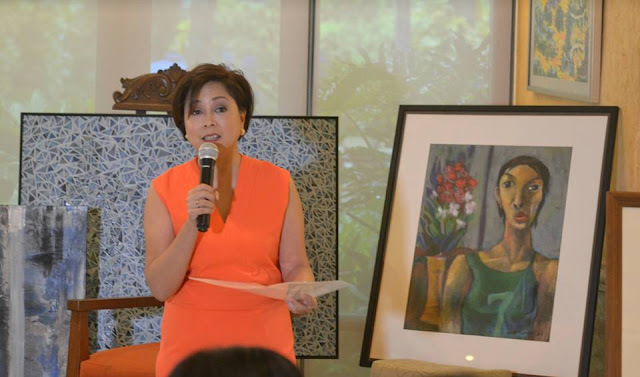 FilipinaZ will also display artworks from the Bruno Gallery of The Bruno Art Group, a global art house with galleries and offices in Israel, Singapore, Turks & Caicos Islands and USA. For the fundraiser, Bruno Art will exhibit multi-dimensional works by Slava Ilyayev, David Gerstein, and local artists like Katrina Pallon, Jay Ragma, Jeff Dahilan, Michael Pastorizo, and more. 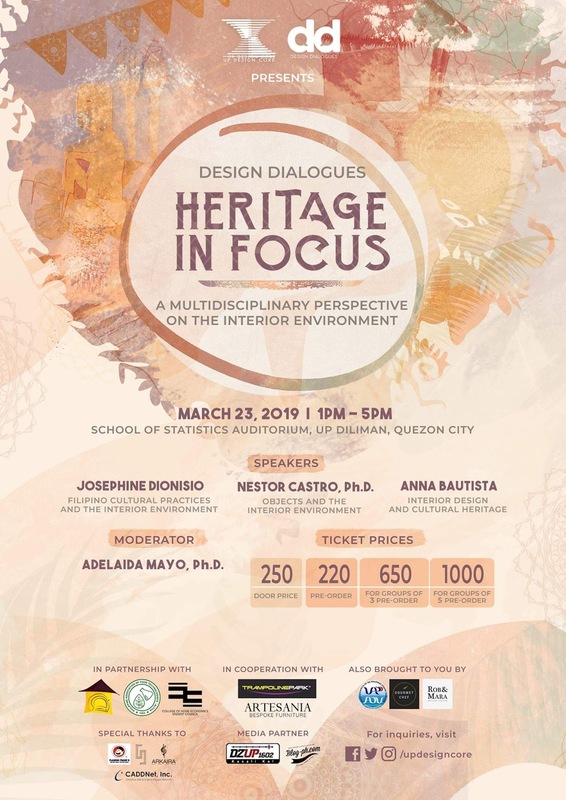 Apart from the ones mentioned, FIlipinaZ will also display items by Judy's jewels, Yerovi jewelry, art by Boy Sy, Mark Panis, Rocky David, and more. FilipinaZ will also be unveiling limited edition prints signed by the artists of the featured artwork for authentication. Proceeds from the sale of these prints will go directly to the programs ZONTA supports. A fun-filled weekend of crafts and finds that celebrate the distinct Filipina flair awaits visitors of FilipinaZ 2017, an event made possible by the support of MAJOR sponsors Security Bank, Rockwell Land, Rockwell Club and AB Leisure. 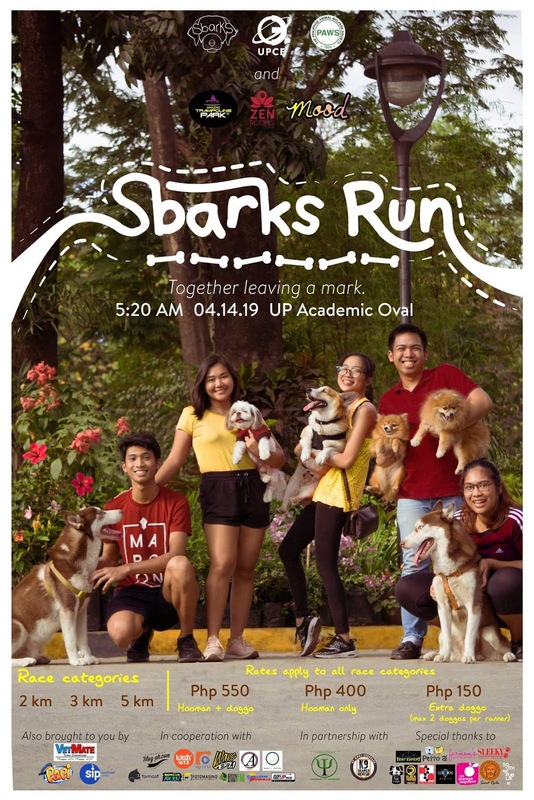 Aside from a raffle that is set to give out amazing prices, the organizers also have a talk in store about their advocacy, particularly one about ZCME’s programs and how helpful to its beneficiaries the last iterations of FilipinaZ were. “FilipinaZ is where you can choose to bring home jewelry, a fine piece of fashion, or a work of art from fine collectionsinspired by the strength, beauty, and sophistication of a true Filipina and her potential for doing great things for the benefit of society,” Armita ends. Howdy! I just wish to offer you a huge thumbs up for the excellent information you've got here on this post. 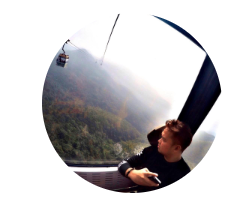 I'll be returning to your website for more soon.